We recently built a tool (using SAM model in the backend) to understand if one was to install a solar energy system at their residence on the rooftop, how much time would it take them to recover their investment. 12,000 kWh annual electricity consumption. Customer wants to deploy a solar energy system to replace 100% (or closer) of grid electricity. Consumption of electricity increases by 3.5% annually while the solar system performance degrades by 0.5% annually. EPC (Engineering, Procurement, and Construction) cost is 3$/W. Please note that break-even point time is in years it will take to recover the system cost with the savings in the utility bill. 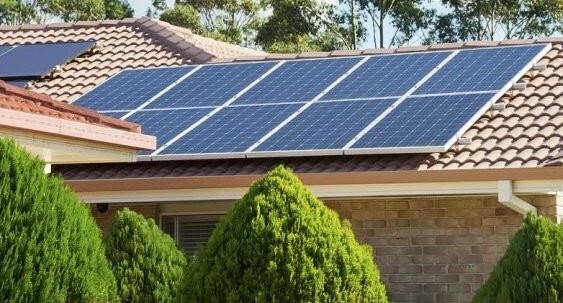 So, if you are in California or Hawaii, you should definitely invest in a residential solar energy system with break-even point less than 5 years. BTW, if we missed your city but you want to know the return on investment in solar energy system in your city, please drop in a comment and we will update this table. JTC is a technology consulting firm based out of India and USA. Our Solar practice team works with solar companies across the globe to help them gain business efficiencies by leveraging the best of technology.